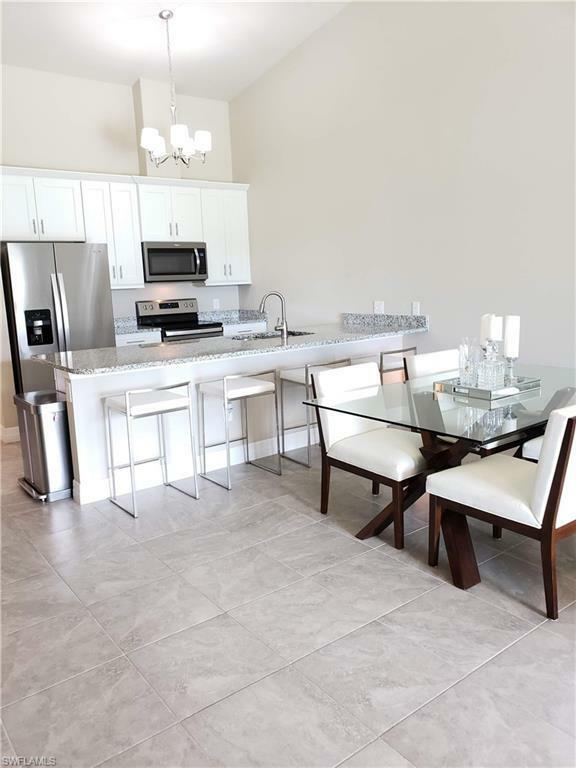 1724 SW 32nd Ter #1724, Cape Coral, FL 33914 (MLS #219013237) :: Clausen Properties, Inc.
New construction 3bd, 2ba, 2 car garage duplex in SW Cape Coral AVAILABLE AUGUST 1, 2019. 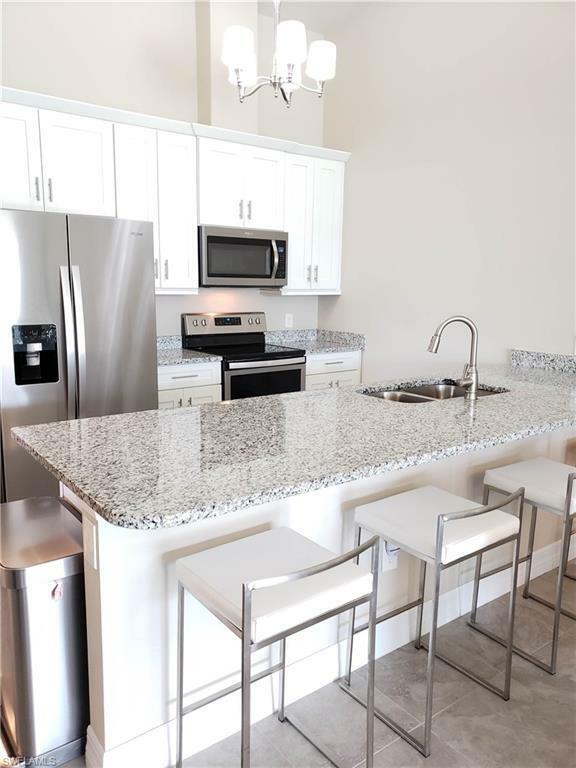 The unit is 1310 sqft, on a corner lot and one of nicest units youll find complete with high-efficiency, hurricane impact windows, granite countertops throughout, covered patio with extended lanai, modern fixtures, stainless steel appliances and includes full-size washer and dryer. 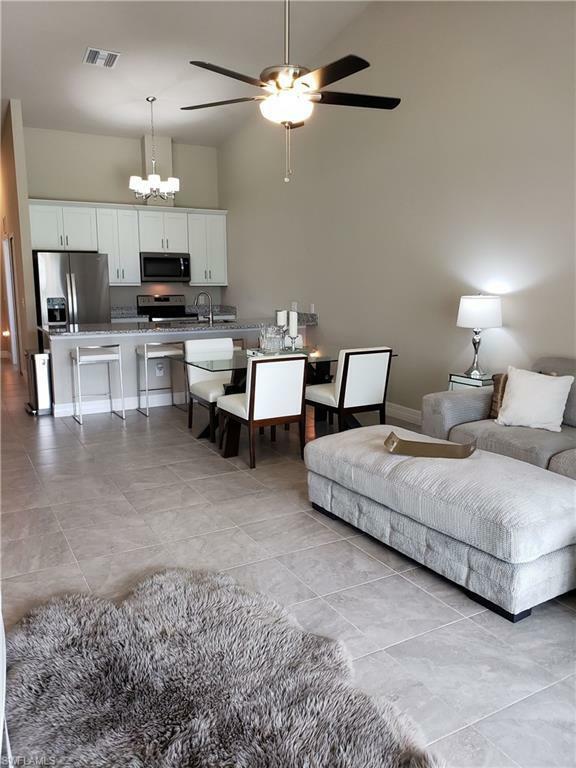 High vaulted ceilings in main living area and 8ft ceilings in bedrooms and bathrooms. Ceiling fans in living room, all bedrooms, and lanai. Tenant covers utilities, the owner takes care of the lawn and exterior pest control. NON-SMOKERS Only, Pets allowed with approval. 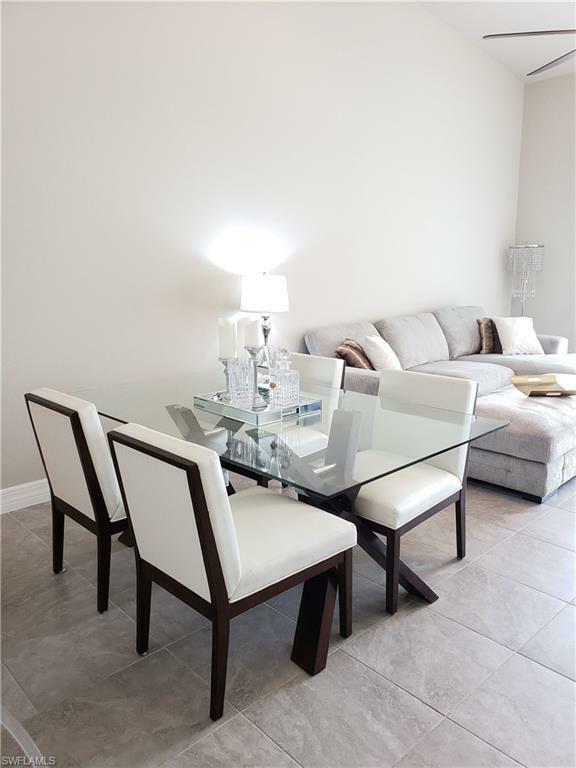 Listing courtesy of Danene Bazon of Re/Max Realty Group.